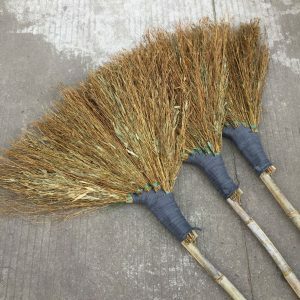 FEATURES Suitable for cleaning large areas such as factories, courtyards, schools, and roads. 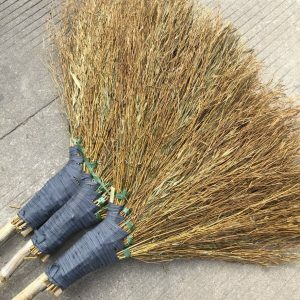 High quality bamboo branches, durable and inexpensive. The product size is manually measured. Due to factors such as measurement tools and measurement methods, there will be a few centimeters of error, which is unavoidable. Please order according to your needs and reference specifications, or you can contact us to confirm the product specifications. The pictures are taken in kind, but due to the light and the display, there may be slight chromatic aberration between the physical and product images. This is an inevitable problem, please understand. 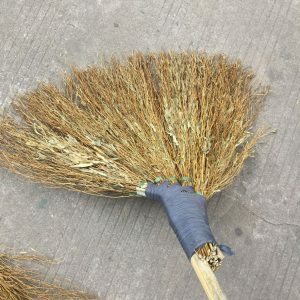 The straw broom is one piece and cannot be assembled and disassembled, so the package size will be larger. 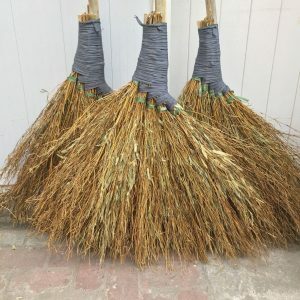 Each broom is packaged in a separate bag, with a box of 36 straw brooms. If you have additional requirements for packaging, we can also package according to your requirements.